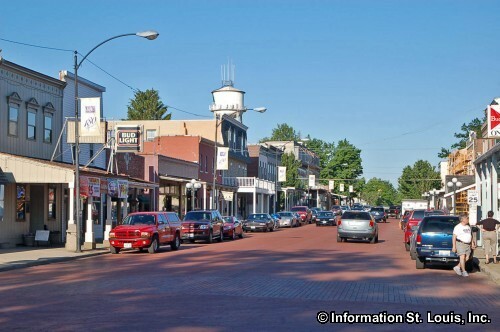 The City of Lebanon Illinois is located in St. Clair County, just about 30 minutes east of Downtown St Louis, using Interstate 64. The population of Lebanon was 4,418 residents in 2010. 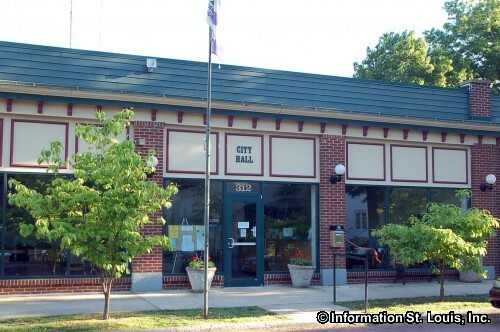 Important roads for the community are Highway 50/West McAllister Street, Highway 4/Madison Street, St. Louis Street, Main Street, Monroe Street and many others. The City of Lebanon was founded in 1814 and officially incorporated as a city in 1874. 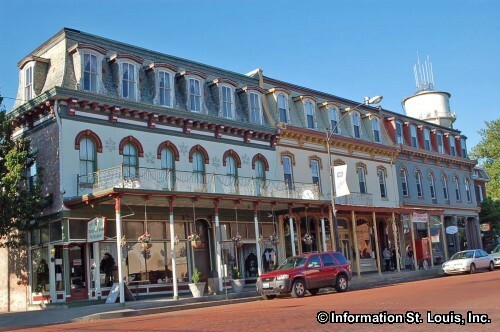 Lebanon has a historic district that is on the National Register of Historic Places. The location of the district roughly centers around St. Louis and Belleville Streets. One of the historic buildings in Lebanon is the Mermaid House Hotel that was built in 1830 and had a famous visitor in 1842, English author, Charles Dickens. 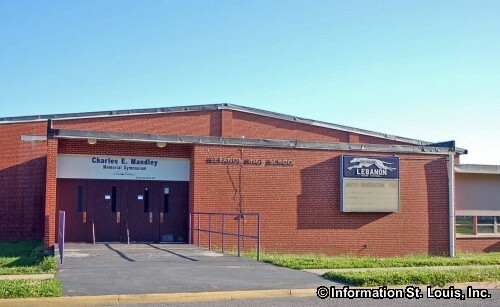 The residents of Lebanon are served by the Lebanon Community Unit School District #9. 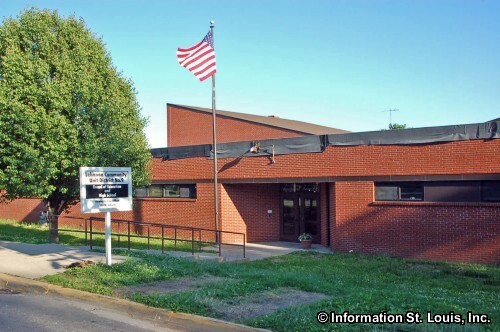 The district has one grade school that serves students Kindergarten through 8th grade, as well Lebanon High School, home of the Greyhounds! 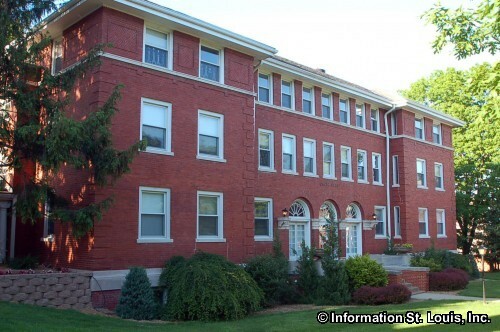 Higher education can be found in Lebanon at the historic McKendree University which was founded in 1828 by Methodists and is the oldest Methodist affiliated college in the nation. 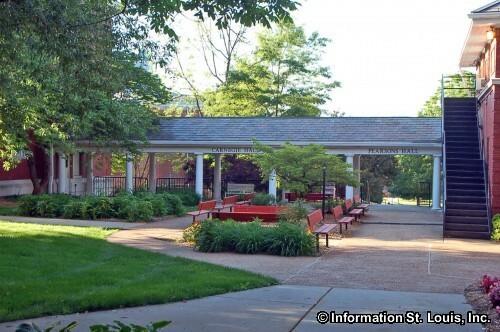 The campus is on the National Register of Historic Places. 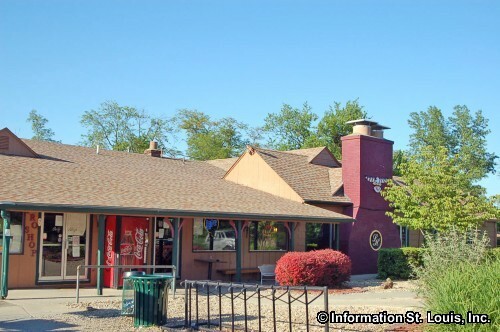 Horner Park, located in Lebanon, has 58 acres of parkland with a fishing lake, athletic fields for baseball and softball, a walking path, tennis and basketball courts, picnic pavilions and hosts Lebanon's annual Independence Day fireworks display as well as other events. 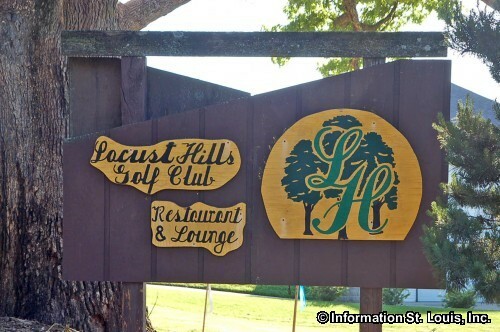 Another recreation option is the Locust Hills Golf Course which is a public 18-hole golf course.